FIFA 15 is now available for mobile users as the biggest football game in the world hits the iOS, Windows Phone and Android devices as a free-to-play app. Gamers can now control effort and mentality of your team whilst in quick simulation, the feature allows a cool birds-eye view of the pitch on match days so you can make changes accordingly. Quick sims will allow players to skip through seasons at a much faster rate, with games on average lasting between 2-3 minutes each. It’s a great feature if you want play games whilst give your fingers and thumbs a little rest once in a while. 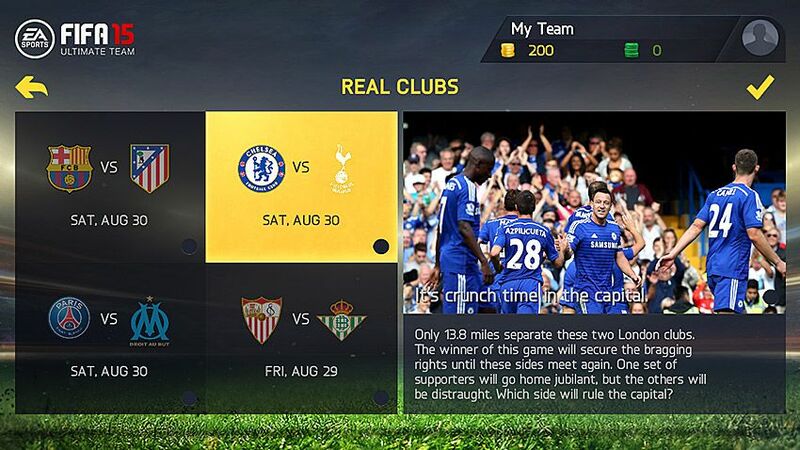 With the matches of the week mode you’ll be able to play as your favourite club that you support or have a soft touch for and pkay out their games as they’re happening in real-life football. The fixtures list will be exactly the same as this current seasons, so you will see games that look familiar to you that may have already been played. You can also play one of the biggest matches of the week from all around the globe and try to re-live the experience on your mobile device. There’s well over 600 clubs to select and players can play each and every single week. 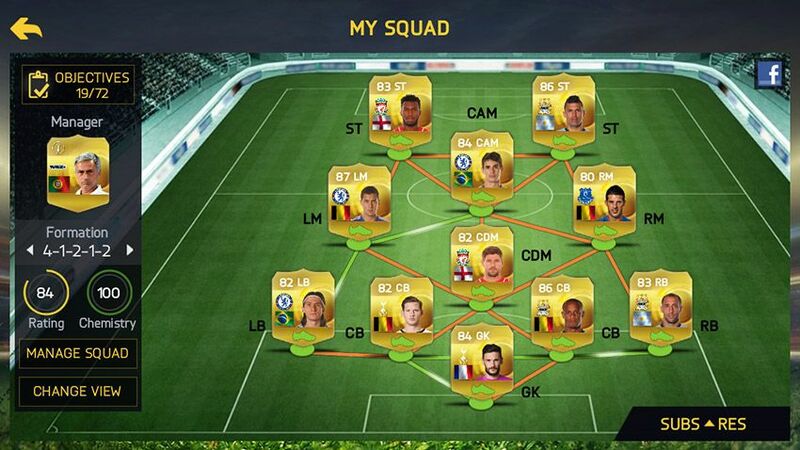 The FIFA 15 Ultimate Team game mode is back! The most popular of them all makes a return and you can build up your dream teams once again at your fingertips. The mobile version of FIFA is still as popular as ever before and with all the new features included in this years title, it’ll be more exciting than ever. 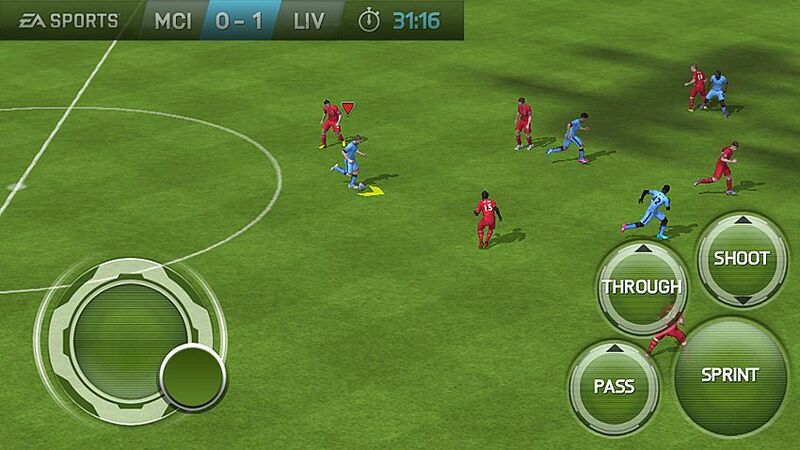 FUT 15 on mobile devices will be playable using compatible controllers that are designed to support mobile games. This is especially handy if gamers cannot get use to using their fingertips on fragile Windows Phone, Android or iOS devices. Picking up a controller is old-school and now you can do just that in the mobile version which will help a lot of people out this year. The shooting engine swipe to shoot is back also, and it’s alos been integrated with Twitch gameplay controls to give out the best possible experience. Swiping the screen is now easier than ever and getting the shot right will take the up-most skill from even the best online players. 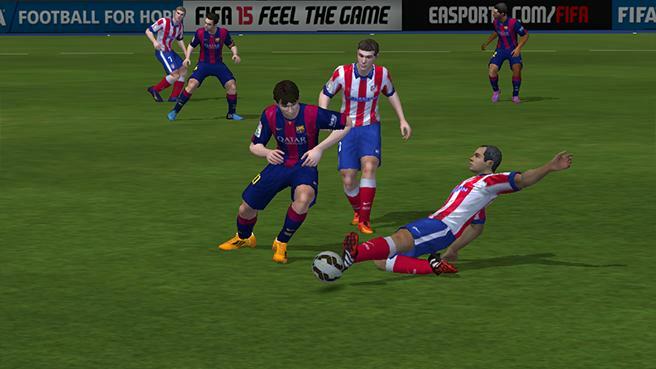 The improved AI this season sees players make darting runs and use pure intelligence when in defence and attack. The computer controlled players will be more advanced than in previous mobile installments which will please most gamers. Users will now be able to select between either casual or the classic controls with the new dribbling and through ball tactical additions. The through ball option will allow you to command a teammate to make a forward run into the other opponents half with literally the touch of one button. This will be extremely effective in winning matches and could make all the difference in whether you choose to use this or not. If you tap twice in quick succession on the screen, then this activates precise dribbling which will give your player much better ball control and allow for better dribbling around the pitch. How do u log out??? I want to go on to my other account on FIFA 15 but I can’t find the option. Somebody please help. i want to know how to do this to. do u know how to do it yet or not? dont worry abt ur current data .. it wont be corupted.